Modeled after the national Community Action Team (CAT) that is tasked with addressing infant mortality in local communities, the Baby Resource Network of Macomb is a diverse team of community partners and health professionals who develop action plans for community outreach and support to enhance infant safety and health. To prevent infant deaths through collaboration with community partners by providing education and resources to support healthy pregnancies and healthy babies. American Indian Health & Family Services (MIHP), CARE of Southeastern Michigan, Community First Health Centers, Department of Health and Human Services, Early On Macomb, Gentle Hearts LLC (MIHP), Great Start LLC (MIHP), Great Start Macomb, Judson Center, Macomb Community Action, Macomb County Community Mental Health, Macomb County Health Department, My Pregnancy Coach (MIHP), Roseville Fire Department, Shelby Fire Department, Silverspoon Home Services (MIHP) and United Health Care.  If you are interested in participating with or learning more about the Baby Resource Network of Macomb, please email the coalition at babyresourcenetwork@macombgov.org.